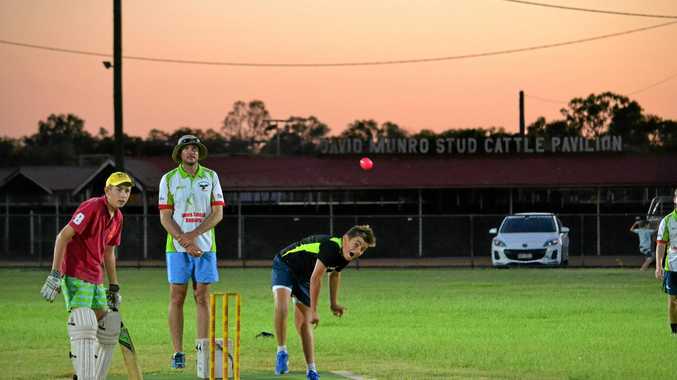 CRICKET: Railways Cricket Club held its inter-club 20/20 on Friday night with players of all ages and skill levels encouraged to throw down some blistering fast balls, or to knock them around with the willow. Under lights and having escaped some of the extreme heat faced in the far southwest, the 20/20 match lasted until almost midnight. The event came on the bye weekend for cricket in Charleville, and was a good way to encourage community engagement with local cricket in general. With another bye approaching in coming weeks, the Railways are looking into the viability of running another social 20/20 match. As the cricket season approaches the pointy end, the Railways have a series of exciting events on their calendar over the next few weeks, starting with their Jane McGrath pink stumps day game against Commercials. Railways club captain Andrew Short said people could get their hands on cricket prizes, with the proceeds going to the McGrath Foundation. 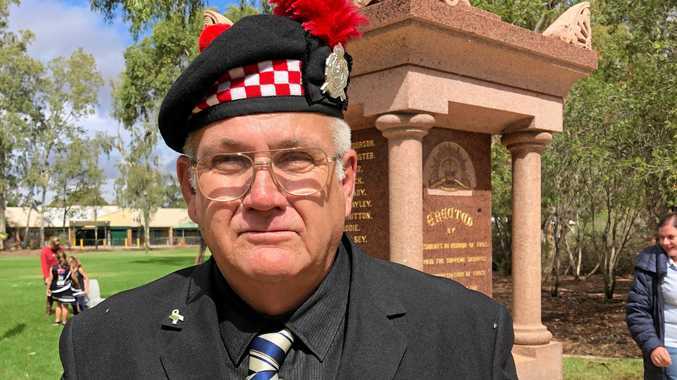 "We signed up to raise some money and they send out a pack which has got some merchandise which we will use to sell and auction off,” he said. Entry to the game as a spectator will be a gold coin donation and people are also encouraged to donate whatever they can give. The event will also feature best-dressed competitions for both males and females while spectators are encouraged to don their loudest shades of pink for the day. To add to the excitement, a Calcutta run for the first catch of the match will also be on show, with attendees able to pick who they think will make the first catch. Patrons will not go home hungry, with a canteen and barbecue providing food and drinks. Almost all funds from the day - including from prizes, merchandise and food - will go to the Jane McGrath Foundation.